Good things come in small packages. 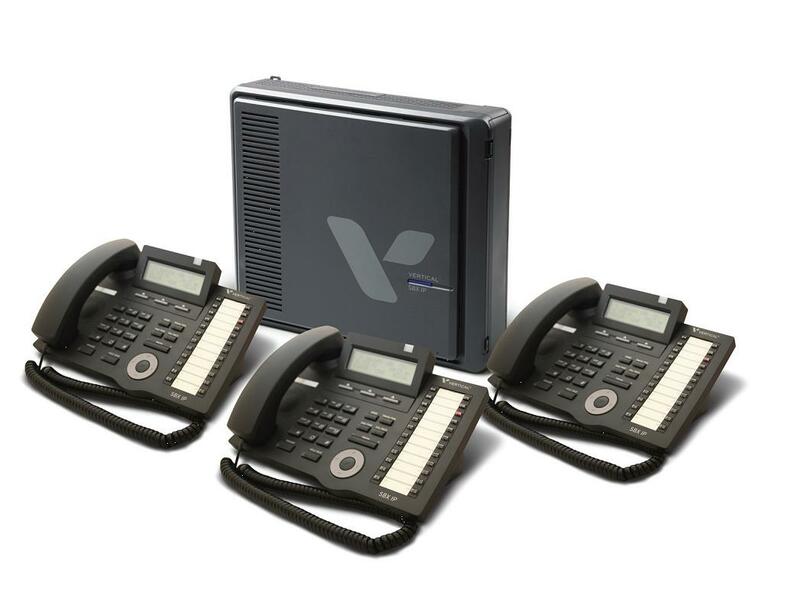 More than a phone system, the Vertical SBX IP gives you the same level of communications applications and business benefits typically reserved for large enterprises. Leverage your communications investment by delivering voice and data over a single IP circuit. Or deploy teleworker options without the expense of moving to an all-VoIP system. Either way, the Vertical SBX IP can help you improve operations, intra-company communications and processes, so you can respond more quickly to customers, vendors and partners. IP endpoints and softphones for mobile users. SBX IP integrates easily with existing networks – as well as analog, T1/PRI, or SIP trunks – so you can deploy the cost-savings benefits of VoIP immediately, or migrate at your own pace. Quick and easy to set up, the Vertical SBX IP system has the scalability to accommodate up to 48 users and lets you network up to 72 sites. Thousands of small businesses worldwide already enjoy SBX IP’s big business benefits.